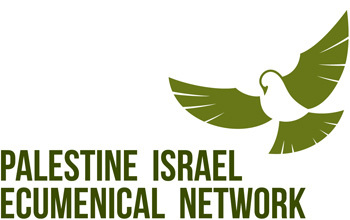 The Ecumenical Accompaniment Programme in Palestine and Israel (EAPPI) is a program of the World Council of Churches. It brings internationals to the West Bank to experience life under occupation. Ecumenical Accompaniers (EAs) provide protective presence to vulnerable communities, monitor and report human rights abuses and support Palestinians and Israelis working together for peace. When they return home, EAs campaign for a just and peaceful resolution to the Israeli/Palestinian conflict through an end to the occupation, respect for international law and implementation of UN resolutions. NEW EAPPI have a blog which is full of stories and news from EAPPI volunteers. 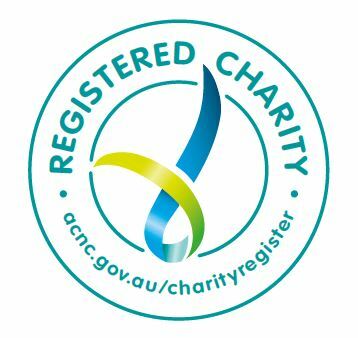 In Australia the National Council of Churches acts as the sending partner for EAPPI volunteers.